With the launch of their Christmas shop, why not treat your friends or loved ones to something special from the Saracens superstore! We’ve taken a look at some of the top picks on offer including home and away kits, stocking fillers and exclusive souvenirs. You’re guaranteed to find something for everyone! Plus, don’t forget you can use your Rewards4Rugby points to pay in full or part-payment in-store, online or over the phone! 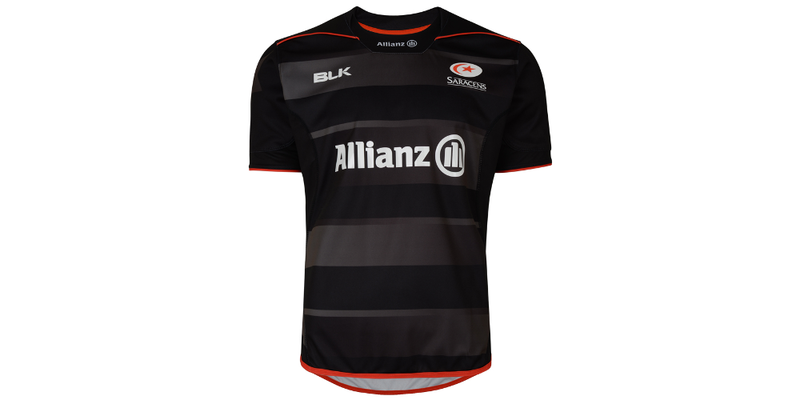 The Saracens home shirt – A must have for any fan, and don’t forget you can make it even more special by adding a custom name on the back! We’re sure this gift won’t disappoint this Christmas! 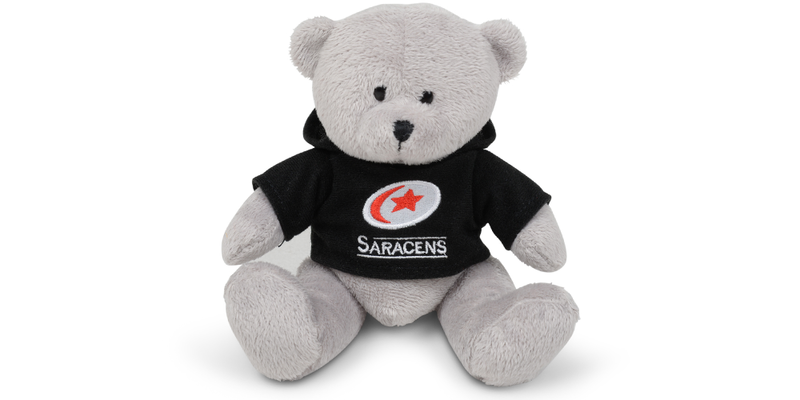 Now available to buy from the Saracens superstore, starting at £45 for juniors. 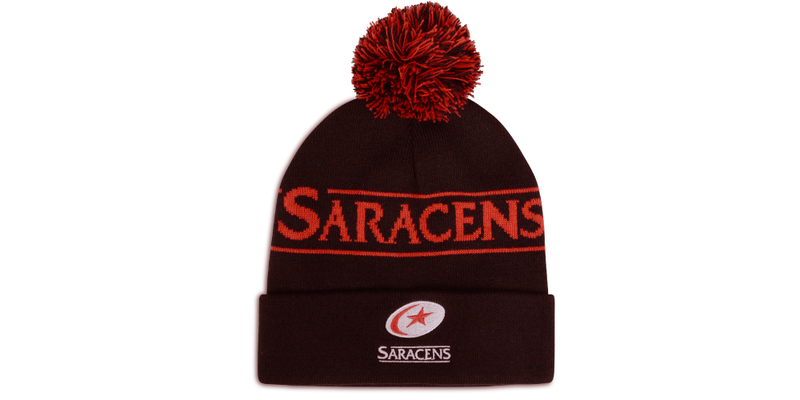 Scarves and Hats – These must haves will certainly keep out the cold whilst watching Sarries this winter. With so many styles to choose from you’ll be sure to find the perfect one. Why not take a look at the full range available from the Saracens Superstore. Souvenirs – Browse the souvenirs section of the Sarries superstore for some great gift ideas this Christmas. They have everything from books and DVD’s to mugs and soft toys. Whether you’re looking for stocking fillers for the kids or an exclusive souvenir for a loved one, we think you’ll find it here!